The best in the West and the best in the East meet for flavor perfection! 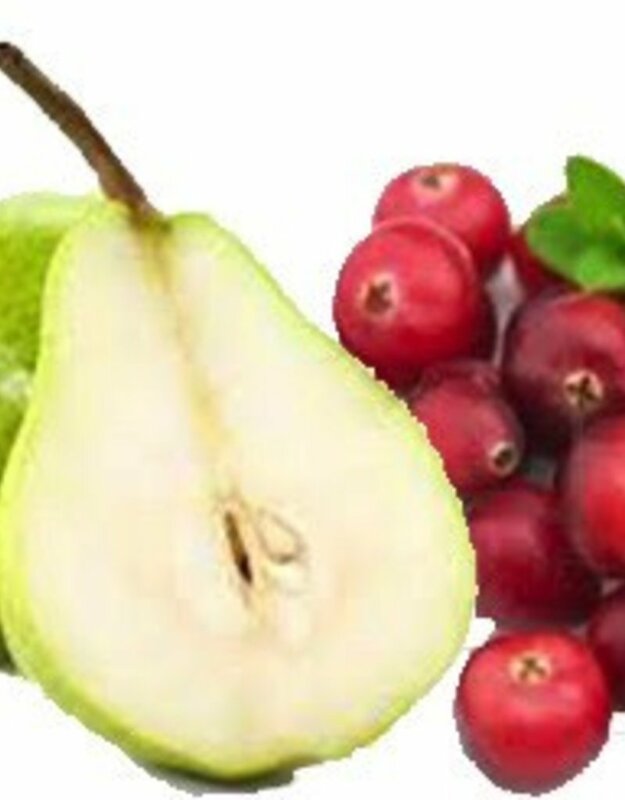 The PEAR (the official fruit of Oregon) and the CRANBERRY (the official berry of Massachusetts) united to make a flavor sensation you don't want to miss. 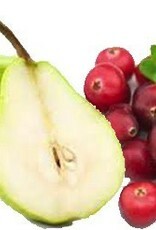 Sweet refreshing pear with a touch of tangy cranberry tartness. Add it to your salad dressings, pour on fresh fruit and ice cream, put a splash in your favorite iced tea, top off yogurt. Great as a glaze for pork roast too. Coast to Coast, it is hard to beat. Our favorite pairing: Cranberry Pear Balsamic with Chipotle Infused Olive Oil.